Fresh fruit season begins with oranges and lemons. 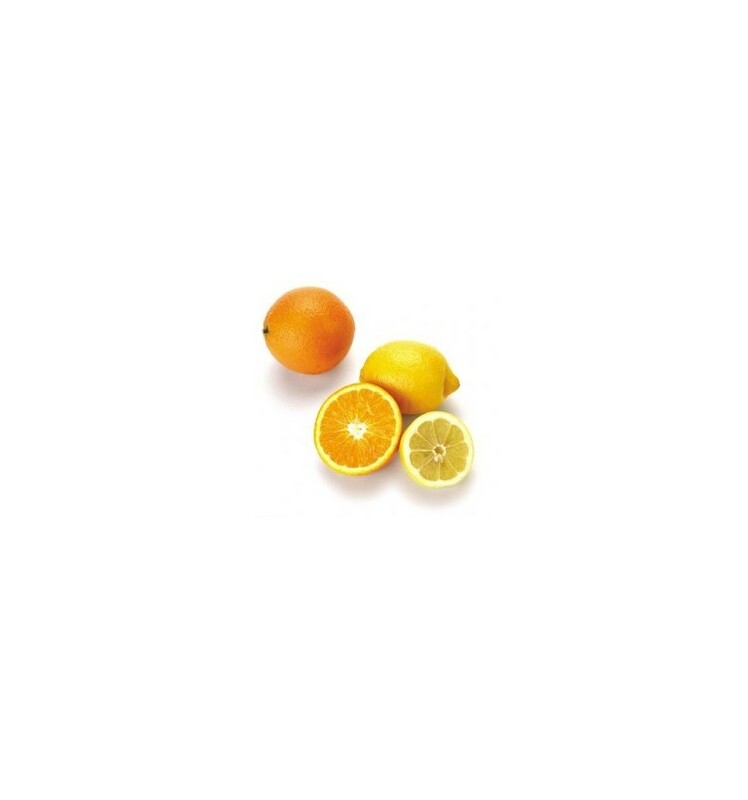 Always thinking about you, we have created the Oranges-Lemons Pack in order that you can buy, at a very interesting price, these seasonal citrus. The oranges and lemons that we produce originate in our cooperative located in Callosa d'en Sarriá, between the basins of the rivers Algar and Guadalest, an area that favors a cultivation of fruits of excellent quality. The citrus fruits that Ruchey offers in this Oranges-Lemons Pack have been selected with care and care, to offer only those specimens that have the size and degree of ripeness optimal for immediate consumption. Also, true to our principle, the Oranges-Lemons Pack contains only fresh, seasonal fruit. Ruchey only commercializes these citrus fruits at a certain time of the year, so they are not stored in cold stores. 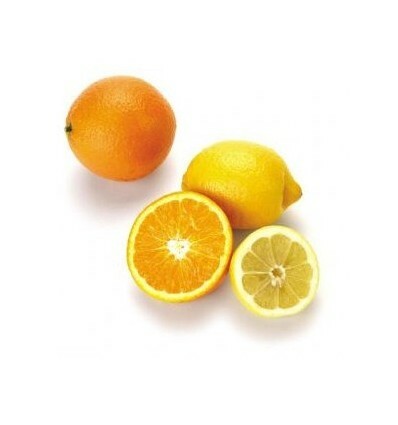 The oranges that we now offer in the Oranges-Lemons Pack are of the Navelina variety, of the Navel type or navel, replacing, from January, by the variety Navalete.